An incredible collection of 60 rare, mostly American, motorcycles will be put up for sale at Bonhams’ Autumn Stafford Sale, on October 17-18. Stored in a huge private museum of motorcycles, the prized collection celebrates American marques from pivotal points in motorcycle history. 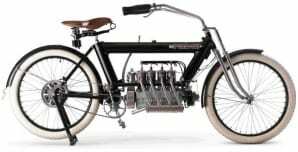 Highlights include a 1910 Pierce 688cc Four, estimate £60,000-80,000, and a 1930 Indian 1,265cc Model 402 Four-cylinder Combination, estimate £40,000-50,000. The Lonati Collection began with Tiberio’s son, Francesco, who has a great love for motorcycles. With his enthusiasm for the machines, coupled with knowledge of his father’s likes, Francesco Davidson WLA, now offered at estimate £14,000-18,000. This first motorcycle ignited a passion, and soon Mr. Lonati expanded to a vast 60 motorcycle collection, all housed in a private museum at the Santoni factory in Brescia, Italy. 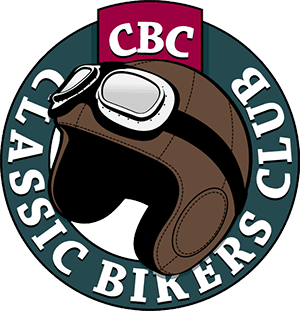 The collection includes a variety of marques and models, including a 1916 Henderson 1000cc Model F, estimate £30,000-40,000, pre-war great the 1911 Flying Merkel 500cc ‘Racer’, estimate £16,000- £20,000, a 1920 Harley-Davidson Model J, estimate £18,000-£24,000, and at 100 years old, the 1915 Thor 1000cc Model U, estimate £28,000-£25,000. 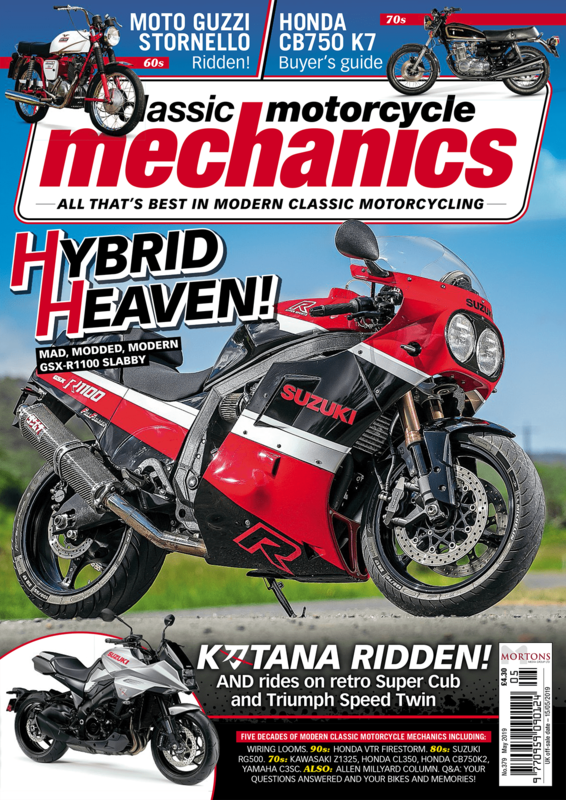 Bonhams Autumn Stafford Sale takes place 17-18 October at The Classic Motorcycle Mechanics Show, Staffordshire County Showground. The Lonati Collection will be sold on Saturday 17. For further information, visit Bonhams’ motorcycle department website.